Positive Results provides a professional approach to medical billing by providing quality, individualized service at highly competitive rates in order to meet the increased demands of your business. Positive Results works with our clients to customize a reporting package specifically designed to optimize results based on our clients' particular needs. Give us a call, and we'll show you how we can help you improve your busy medical practice's efficiency and profitability. 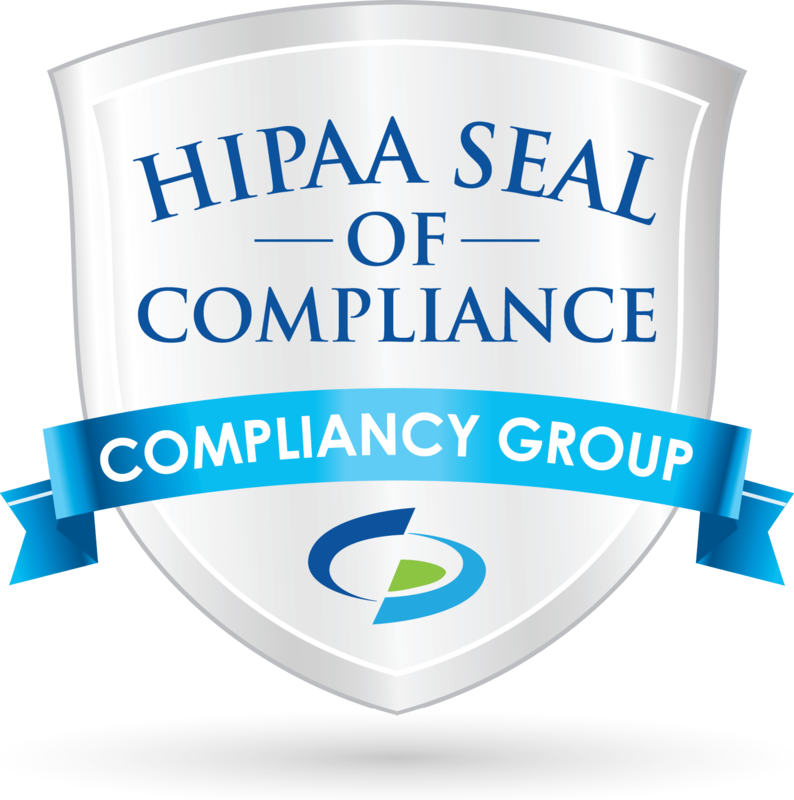 Positive Results Billing is committed to complete compliancy with HIPAA regulations, with designated Compliancy Officers at each location. Efforts include extensive and ongoing staff training, business associate agreements covering the topic, and annual audits by a third party to ensure all encryption and privacy methods remain current.